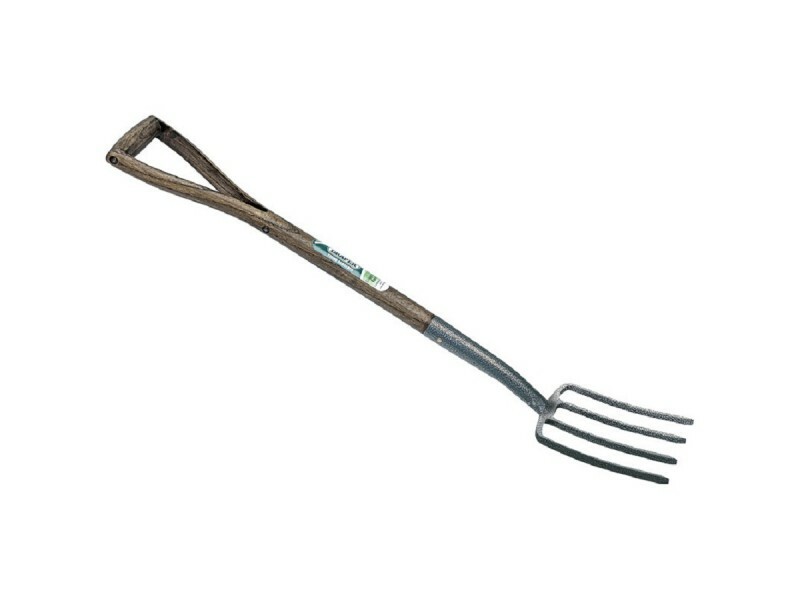 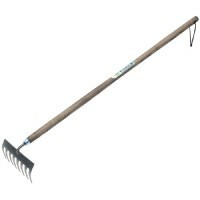 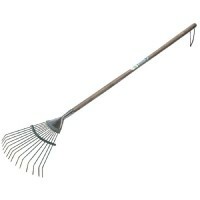 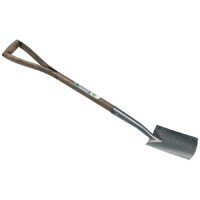 This smaller and lighter Older Childrens Digging Fork is ideal for cultivating in beds, borders and vegetable gardens. 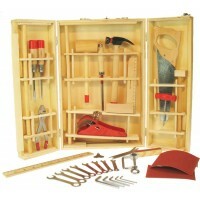 It is specifically designed for the youth gardener aged 7 years and above. 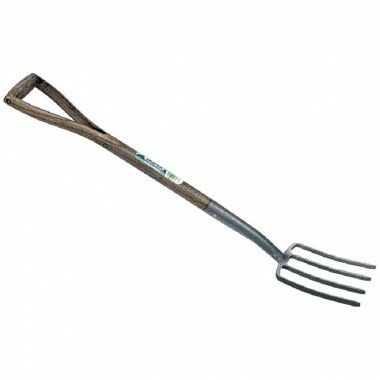 Our Older Children's Digging Fork has four sturdy tines of carbon hardened steel and is set on a handle of smoothly finished, FSC certified ash wood, with a comfortable YD grip.